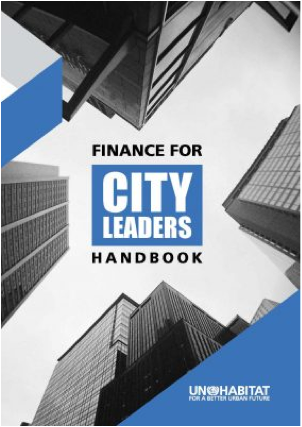 Finance for City Leaders Handbook has recently been published by UN-Habitat in Nairobi, Kenya. 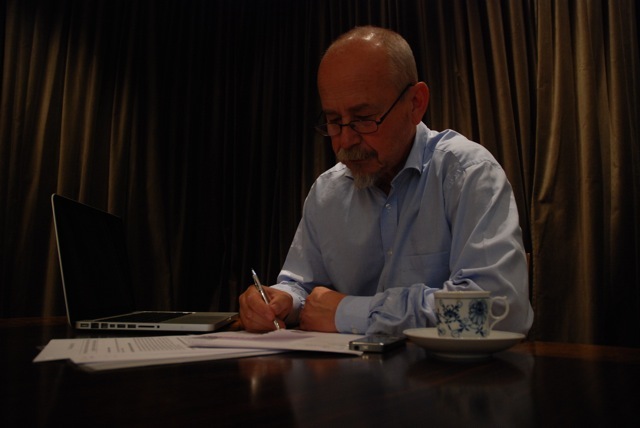 Lars M Andersson, together with Pavel Kochanov, is the author of a chapter on Pooled Financing Mechanisms. Pavel Kochanov is a senior subnational specialist at the International Finance Corporation (IFC). His primary area of expertise is credit and governance risks of subsovereign government entities globally. Pavel holds a Ph.D. in economics from Moscow State University.